Pendants are one of the most important jewelry items that are used not only by women but also by men. 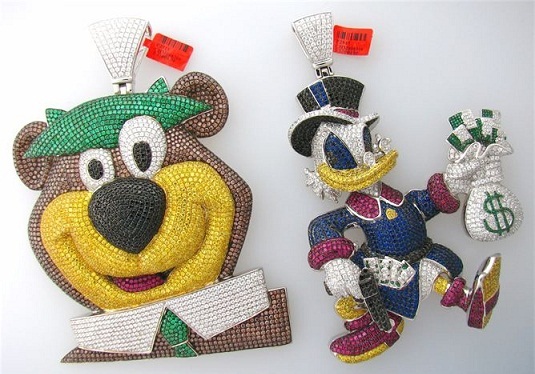 The pendants that are different from the traditional designs are mostly contemporary and used by the younger section of society. These designs are called custom pendant designs and here there is a wide range of items to choose from. 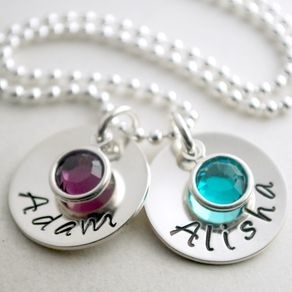 You can select a custom made pendant that has either your initial or name on it or something that you may hold dear. Select a custom pendant from this list and go out in style. 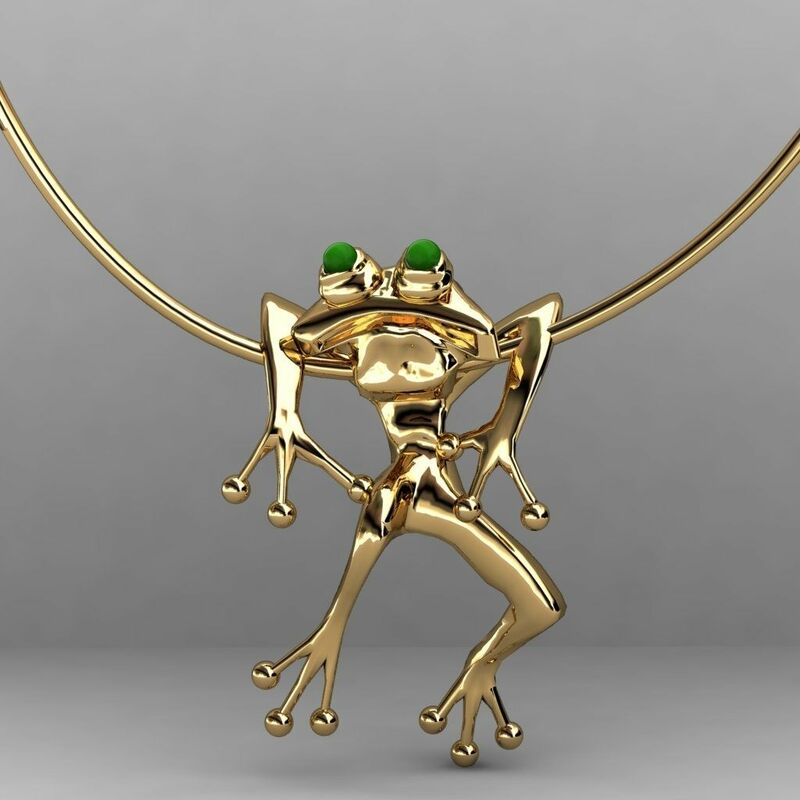 Let we have to look at the top 9 Designs of custom made pendants. Get a personalized custom pendant with the initial of your name in a very artistic way. Choose a creative custom necklace pendant to show off your fashion statement. 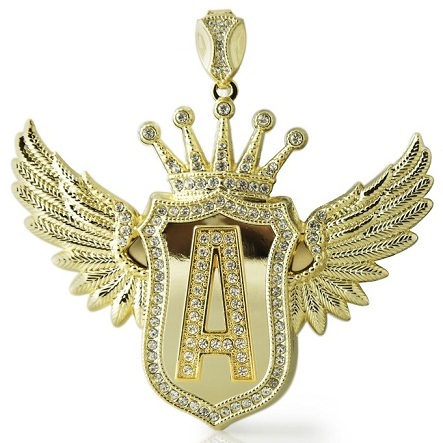 This initial pendant has a crown design with wings on either side. You can customize this pendant to your liking and make it more creative. 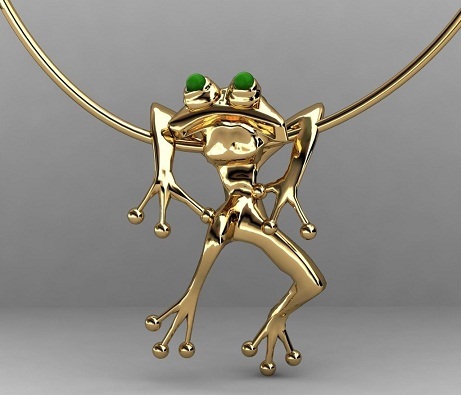 For the comic and cartoon lovers this is the best pendant ever. Made with tiny colored stones these pendants have mostly the face of the cartoon character. 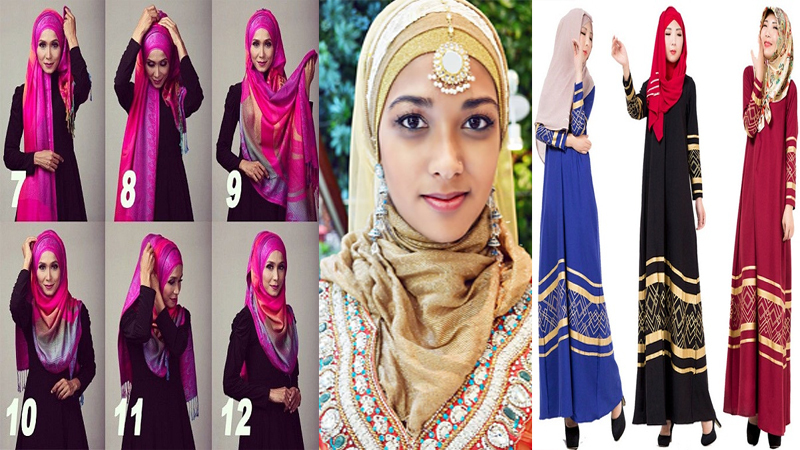 Select one that is shiny and quirky too. These customized pendants are great for kids and adults alike. Custom made pendants are great for companies and organizations. 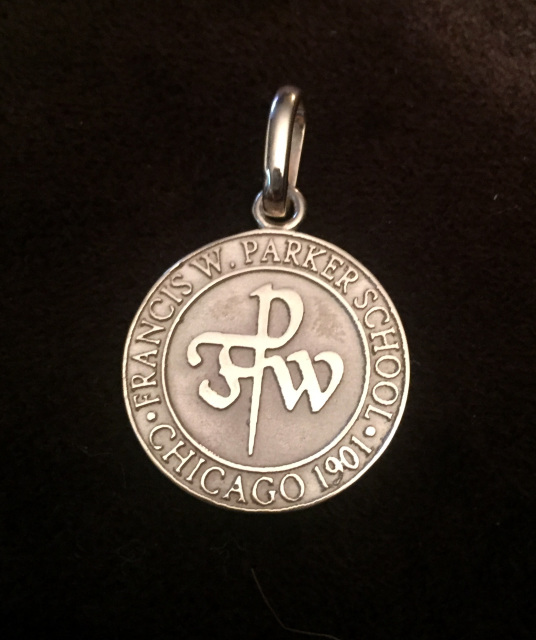 These pendants bear the logo of the company and are made in silver or gold. Select a style that is associated with your organization and then get these custom pendants made for your employees. Get this custom gold pendant that has the statue of Buddha for you or as a gift. 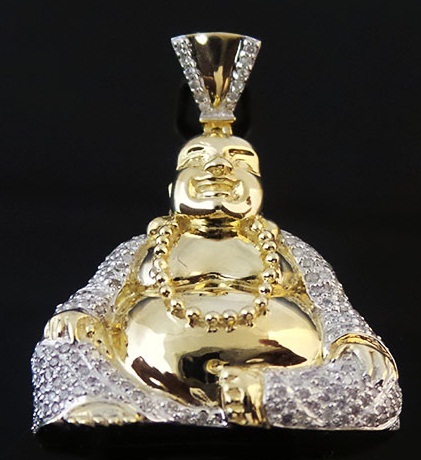 This wonderful Buddha statue pendant is large in size and is made with 10K gold. You can buy other statue pendants too like Jesus, King Tut, etc. 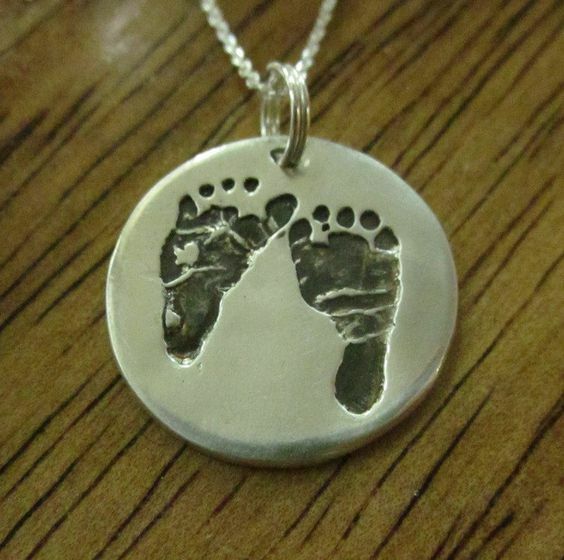 Make a memory with these wonderful baby foot print custom pendants. 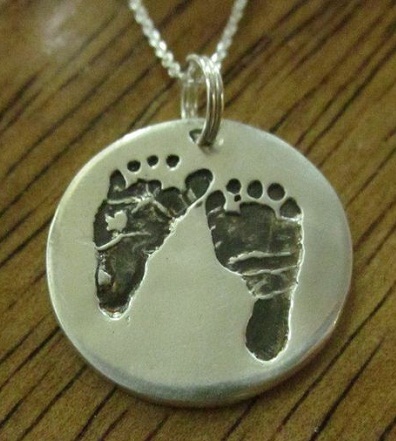 These beautiful pendants are great treasures for parents as these prints are the baby’s first prints and therefore most adorable. You can choose to have the print of your baby’s hand too. 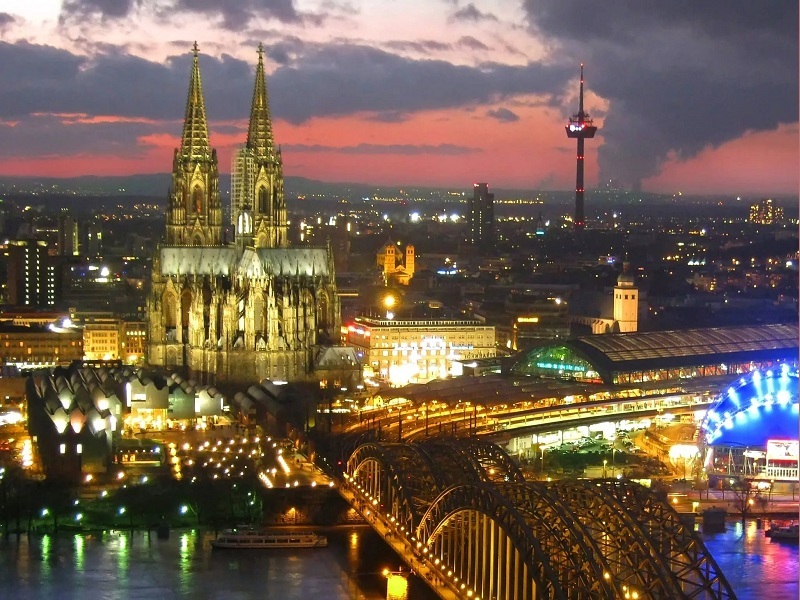 This is a wonderful gift for your loved one for an anniversary or special moment in life. This custom silver pendant has two charms with hand stamped names on sterling silver. The pendants also tiny colored stones that can be customized according to your liking. 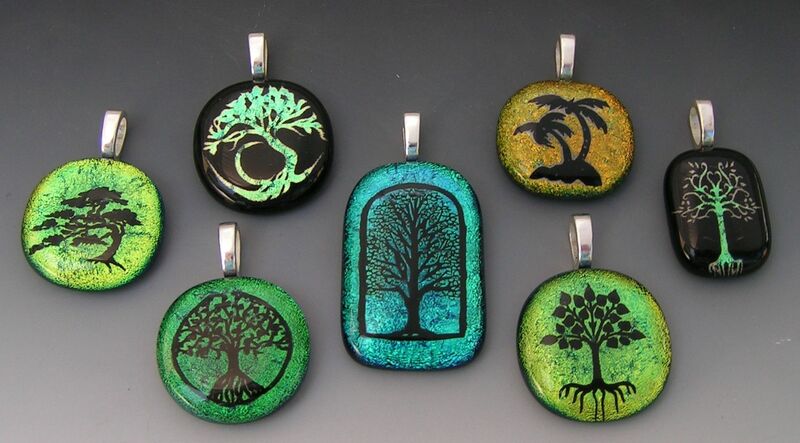 Go green with these custom jewelry pendants that have been made with fused glass. The laser etching done on these fused glass pendants result in a very dramatic effect. The tree design is one of the many designs that you can choose from. 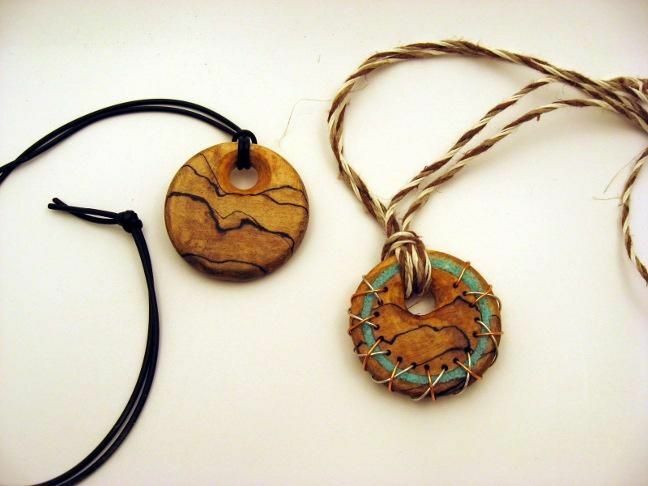 These cute circular wood custom pendants are great for casual wear over jeans and tops. 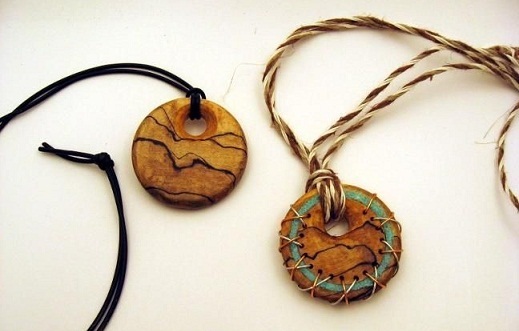 These wood pendants are made from wood pieces that are cut in a circle and then designs are created with wires. The natural colors of the wood piece also help to create wonderful designs. These custom made gold pendants are great for animal lovers. The quirky designs have wonderful detailing in them and make the animal look very realistic. You can choose gold pendants that have tiny diamonds in them for more impression. Custom pendants are best for those who like things that are away from the normal. These pendants can be made exactly like you design it. Make them in silver, gold, glass or even wood for a more creative effect. Get a pendant done for your company or even for your baby or loved one with the wide range of custom designs available.